A gym which launched in Nottingham last week benefited from the design flair and business acumen of Nottingham Trent University students. I couldn’t have asked for a better job done by the students, I highly encourage local businesses to get involved. Ali West and Jamie Woodford, founders of Kinetik Fitness, submitted a business challenge to students on the Grads4Nottm scheme to design the interior and layout for their new gym – which opened last week. The Grads4Nottm scheme brings employers together with student talent and supports keeping local talent in Nottingham. it is now inviting businesses to submit challenges to its next round. 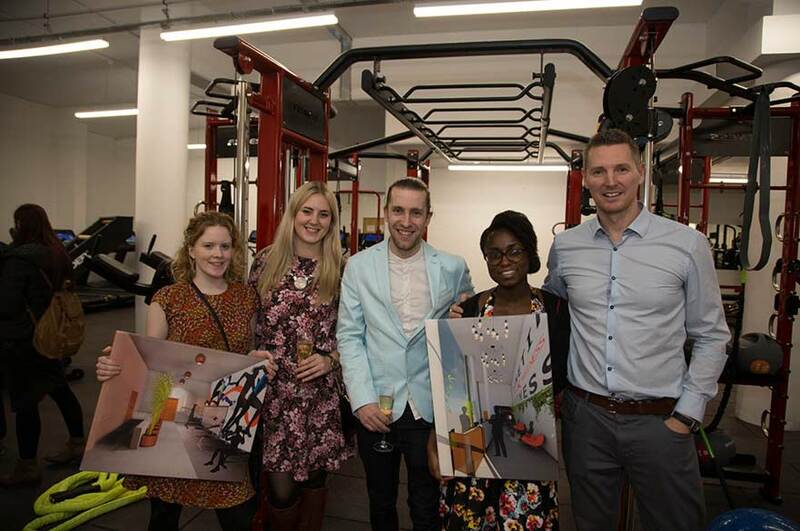 Salomey Adjei, who was one of the students working on the interior design challenge, attended the gym’s launch. She said: “It was a fantastic experience to take part in Grads4Nottm, I thrived on the opportunity to work on a real life challenge, where you knew your designs and ideas would lead to something that would be implemented. The scheme broadened my perception of the businesses landscape in Nottingham and it was a deciding factor for me to enrol MA Interior Architecture and Design at NTU. Last year Grads4Nottm placed 120 students across 40 local businesses. Companies submit a business challenge, the company name is removed at application stage in order to allow students to think about their skills to solve the actual challenge and remove any brand/company bias. 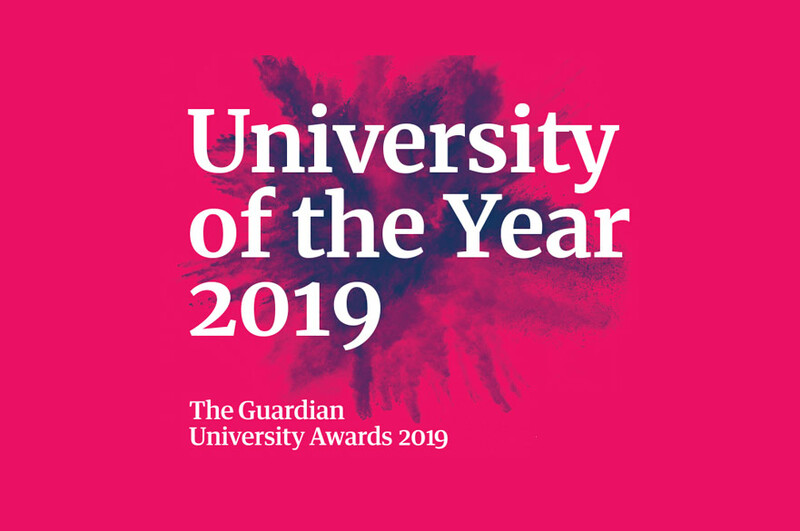 The scheme was nominated for the Times Higher Education Award for Outstanding Employer Engagement Initiative in 2016. Grads4Nottm, which has seen huge success since its launch in 2014, is now open for applications from employers for its fourth round. Companies who would like to tap into the local talent to support the business with ideas, innovation and growth should submit their challenges by the end of March. To request more information, contact the business development team at grads4nottm@ntu.ac.uk. Press enquiries please contact Kirsty Green, Press and Public Affairs Manager, on telephone +44 (0)115 848 8799, or via email. 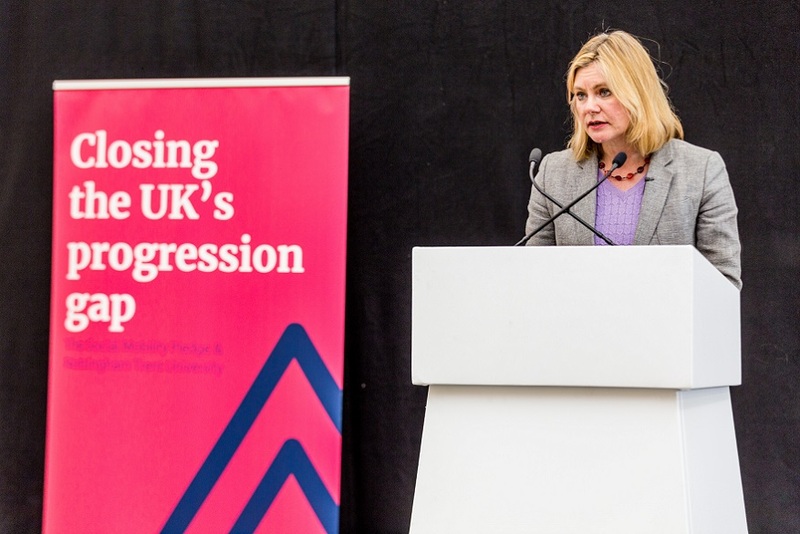 Nottingham Trent University’s five-year strategic plan “Creating the University of the Future” has five main ambitions: Creating Opportunity, Valuing Ideas, Enriching Society, Connecting Globally and Empowering People.